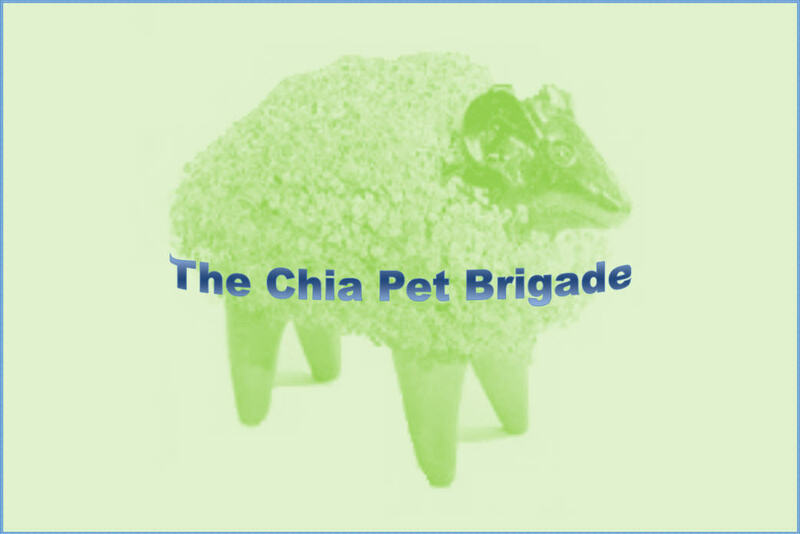 When a special education teacher named Sandy brings in a Chia Pet for her students, the results are unexpected. This story appears in the May 2018 issue of Page & Spine, and can be read for free here. Every day, Cass puts a quarter into "Bessie," the slot machine at the Lovelock Grand View Cafe. Can Bessie give her something special in return? This story appears in Issue 19 (July 2017) of the Devilfish Review, and can be read for free here. With animals ranging from a lynx kitten to a floating yellow angelfish, Armand's Amazing Traveling Ménagerie is on the move yet again. But how long can Armand keep the Ménagerie in motion by himself? This story appears in the Summer 2017 issue of Syntax and Salt, and can be read for free here. 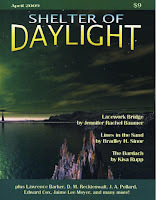 When Bronwyn realizes that her younger sister Faren is suffering from neeranji, an alien form of homesickness, she must ask herself what she is willing to sacrifice to make things right. This story appears in the April 2017 issue of Perihelion, and can be read for free here. 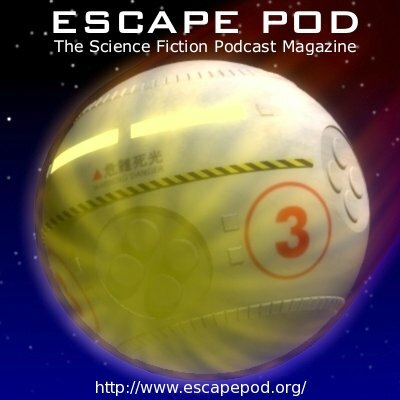 The page also includes a free podcast version of the story, exquisitely narrated by Lauren Harris and produced by Bryan Lincoln. "Captain Drake Learns His Lines"
The first in The Misadventures of Captain Drake short story series, this story follows the hapless Captain Drake, who is just trying to find an honest fare when he encounters Jeanne Bixby, the biggest telewave starlet this side of the galaxy. Read or listen to the podcast here (free). Kaylen has spent decades studying Earth's hermit crabs at the Grove of Academe. But can she ever really Know them? This story appeared in the 2016 4th quarter issue of Abyss & Apex. Read it free here. "Demon's Mark, or Mark's Prey"
A dark alley. A man in a fedora. And a demon. But exactly who is hunting whom? This dark fantasy flash piece appeared in November 2016 in Daily Science Fiction and can be read free here. When AnnaBella Frostwich insists on dressing her robotic companion, Mr. Featherbottom, in the latest fashions, her mother doesn't know what to think! 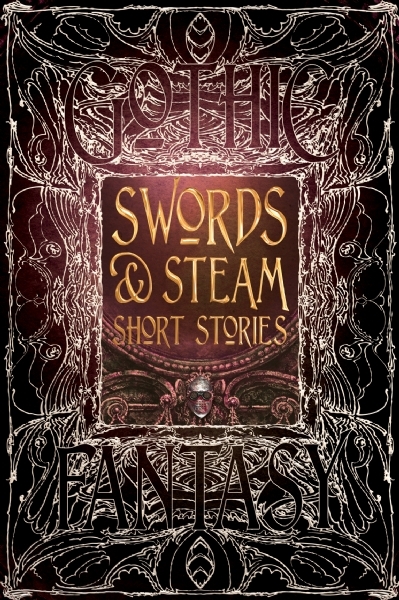 This story, which originally appeared in the Robotica anthology in October 2015, was reprinted in Flame Tree Publishing's Swords & Steam, a volume in their gothic fantasy anthology series that appeared in September 2016. In the future, art may take on forms we can't yet achieve. But the more things change, the more they stay the same. Originally published in the September 2007 issue of Khimairal Ink, this story about an artist's muse also appears here in the July 2016 issue of Expanded Horizons (free). 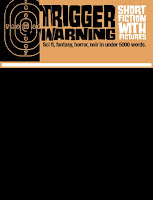 Special Agent Leeland and Special Agent Dunce have gotten a tip that a very serious crime is in progress. 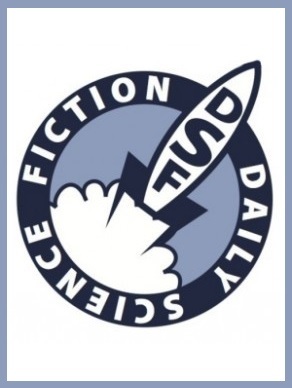 Read it free here at Every Day Fiction (July 2016). 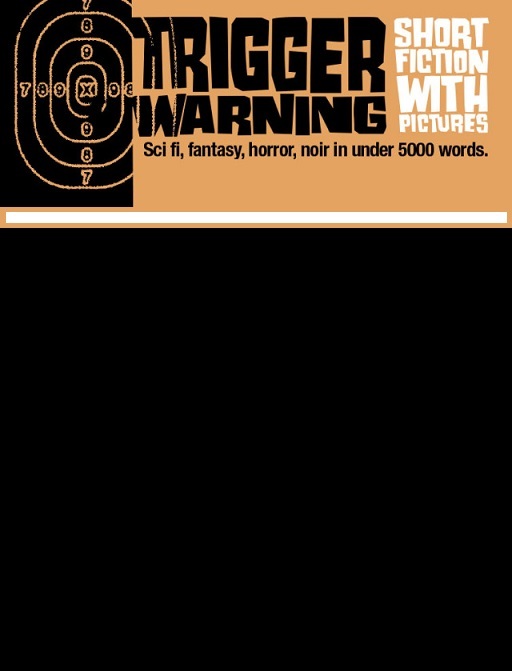 My short story "Suicide Club" has been reprinted in issue 6 of Trigger Warning: Short Fiction with Pictures, and is accompanied by a killer illustration (no pun intended) by artist John Skewes. Read it free here. Even brief encounters can make lasting, life-altering impressions. This 600-word short story appears in Zetetic: A Record of Unusual Inquiry (June 2016), and is free to read here. 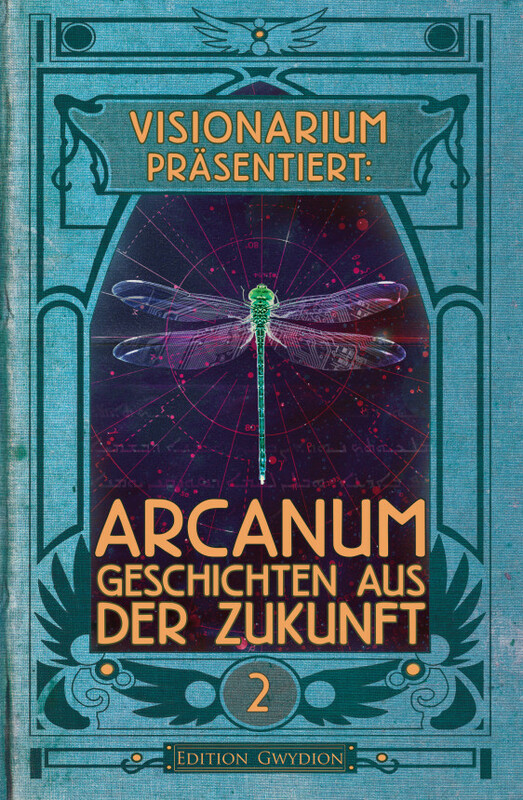 My 2010 story "Suicide Club" is now available in German, in the Austrian magazine Visionarium, translated and edited by Bernhard Reicher. This issue is available for purchase on Amazon on the U.S. or German sites. You can buy a lot of strange things at the county fair, but can you really buy a ghost in a bottle? Here's one guy who says you can! 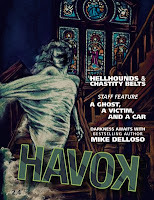 This story appeared in Alternate Hilarities 5: One Star Reviews of the Afterlife, an anthology edited by Giovanni Valentino and published by Strange Musings Press. When AnnaBella Frostwich insists on dressing her robotic companion, Mr. Featherbottom, in the latest fashions, her mother doesn't know what to think! 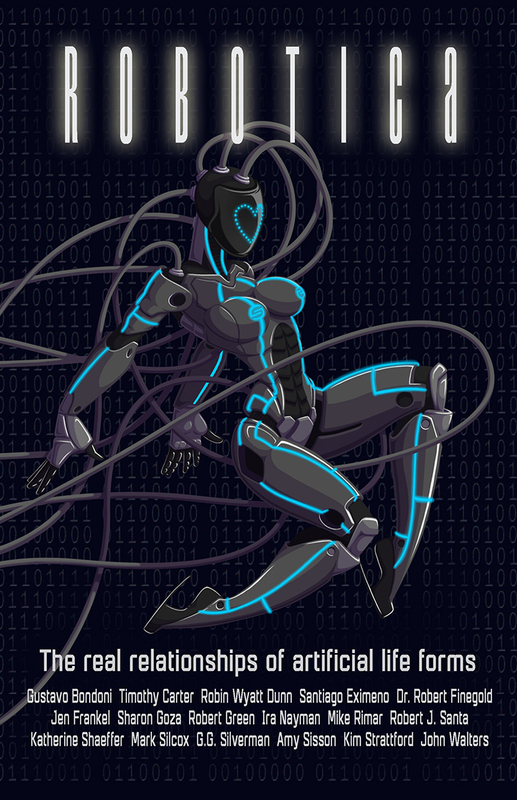 This story appears in the Robotica anthology, edited by Elizabeth Hirst and published in October 2015 by Pop Seagull Publishing. Eric's miniature horse, Molly Brown, isn't just a pet; she's a companion guide animal that helps Eric navigate through an increasingly challenging near-future world. And she's also his best friend. 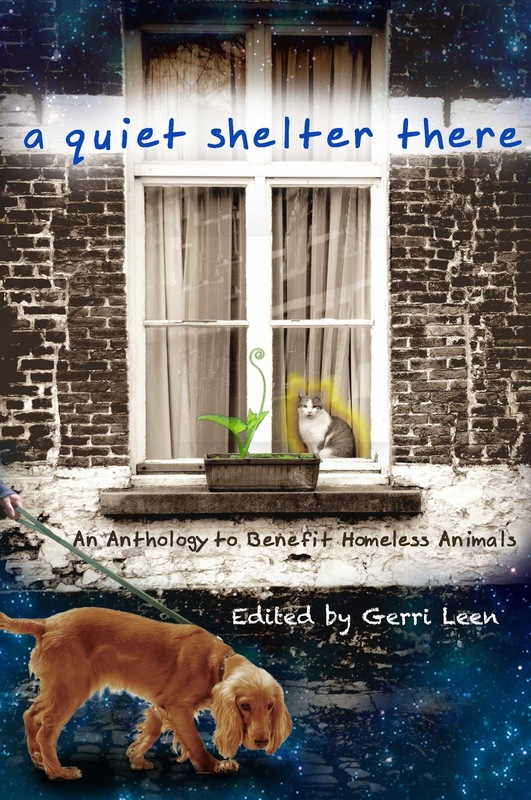 "My Eyes Molly Brown" appears in A Quiet Shelter There, an October 2015 anthology edited by Gerri Leen. 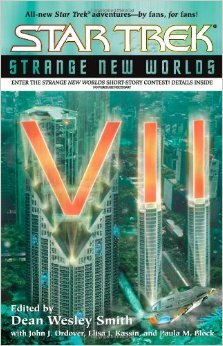 Read the Publishers Weekly review here; order the book from Amazon or directly from the publisher, Hadley Rille Books. When an unmarried Chinese daughter dies too soon, her parents may follow the tradition of minghun, or arrangement of an afterlife marriage. But what if that daughter doesn't want a husband, even in death? Read by S. Qiouyi Lu. 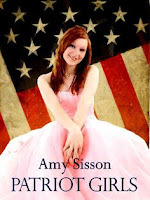 Listen free in the October 7, 2015 issue of Glittership here. A concerned citizen expresses his doubts about a certain demonic practice that has had . . . unintended consequences. 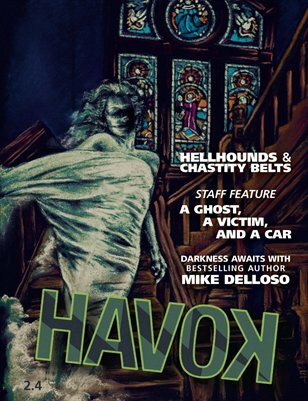 This micro-story appears in Havok 2.4 (October 2015), which is their special "Shivers and Screams" Halloween issue. Available for purchase here. Every year, Catrin prepares an offering for Summer Solstice Eve: a miniature house and a thimbleful of wine. Will this finally be the year that her gifts are accepted, or has something been missing from her offerings? Originally published on QuarterReads and available upon request. "It's, Like, So Boring at the End of the World"
What's a girl to do, when her friends have disappeared and, like, nobody is answering their cells? Originally published in the July 2015 issue of Perihelion Online Science Fiction Magazine, this story can still be read in the magazine's archives here (free). Are there any lengths to which reality television will not go? Read in the June 16th, 2015 edition of Daily Science Fiction here (free). When new guys keep materializing at a poker game being held ... somewhere ..., the group realizes they all have a certain cocky, grinning friend in common. 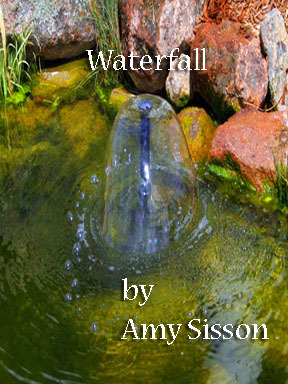 Originally published on QuarterReads and available upon request. Unlikely Patron Saints, No. 2"
Now that she's sixteen, Margie has the right to do what's right for her country ... right? 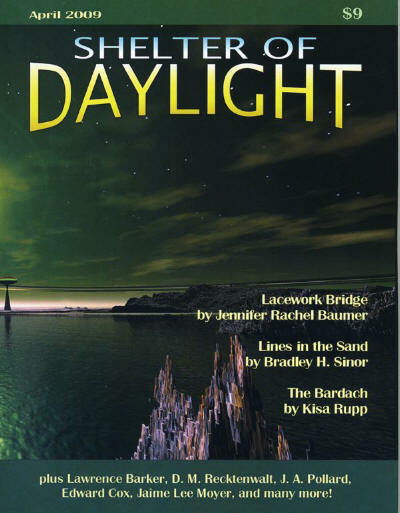 Purchase the print or e-book anthology End of an Æon (Fairwood Press, July 2011) here, or purchase an e-book standalone version of the story here. The first rule of Suicide Club is not what you think. 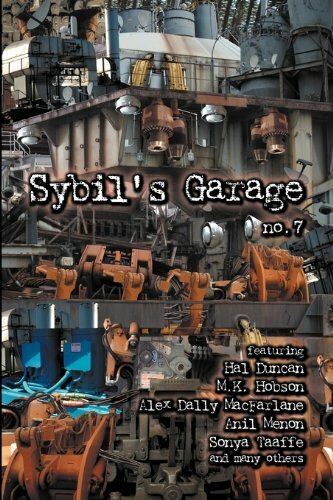 Purchase Sybil's Garage No. 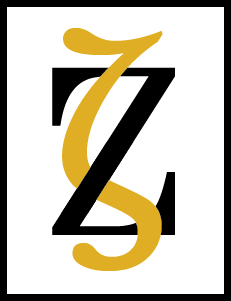 7 (anthology/magazine, Senses Five Press, July 2010) in print or e-book format here. Unlikely Patron Saints, No. 3"
A busy city is a dangerous place for squirrels. Someone's looking out for them, right? Part of the thematically linked Unlikely Patron Saints stories, this piece was originally published in Irregular Quarterly in March 2004 and reprinted in Shelter of Daylight in April 2009. Why on earth is Sebastian the lion wearing the lion tamer's sock? And why did the lion tamer wake up inside Sebastian's cage? 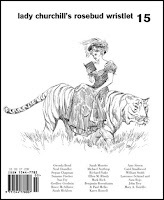 Read in the July 31, 2008 edition of Every Day Fiction here (free). "'Twould Ring the Bells of Heaven"
Deanna Troi passed the bridge officer's test, but when she commands her first away team mission, she finds out that a holodeck test is not quite the same as reality. 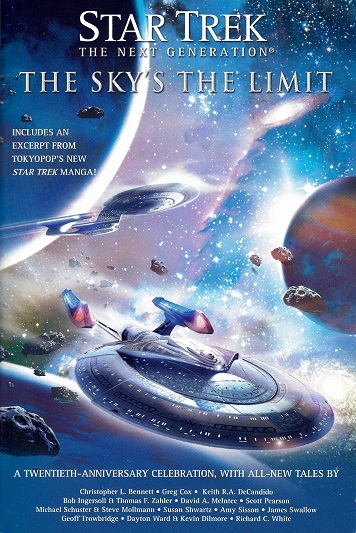 Published in Star Trek: The Sky's the Limit, a licensed anthology celebrating the 25th anniversary of Star Trek: The Next Generation (October 2007). 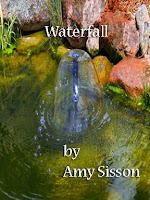 Purchase the print or e-book anthology here. Unlikely Patron Saints, No. 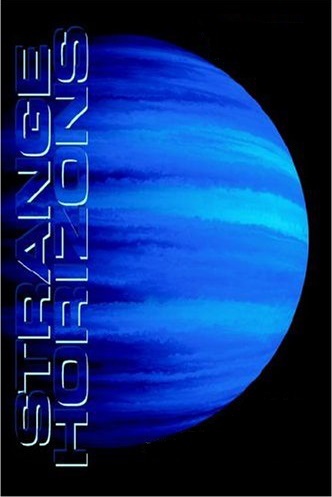 5"
Read free in the September 24, 2007 issue of Strange Horizons here or in the September 2015 Expanded Horizons reprint here. 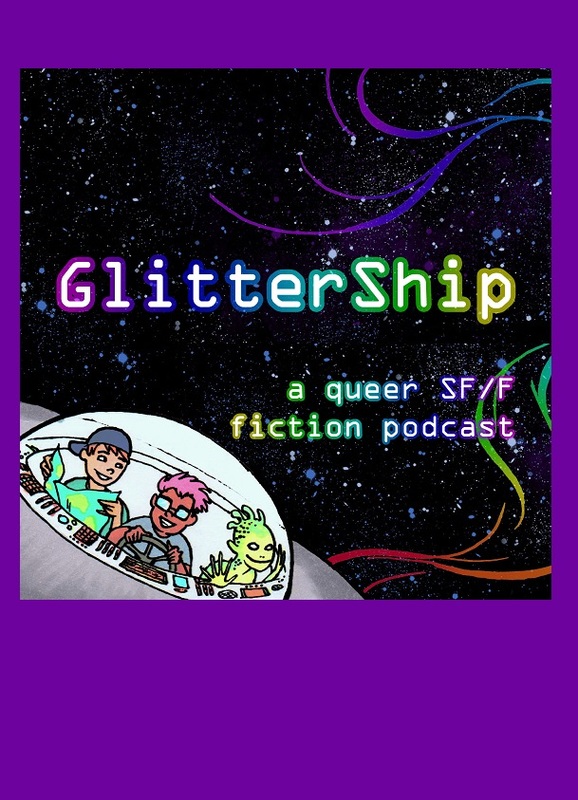 Listen free to the October 2015 podcast from Glittership here. The art of the future may take on forms we can't yet achieve. But the more things change, the more they stay the same. Read in the September 2007 issue of Khimairal Ink here (free). Two days after the kidnappers released her, Tia Loring returned to work at her family's vast corporate empire. But sometimes there's no going back. 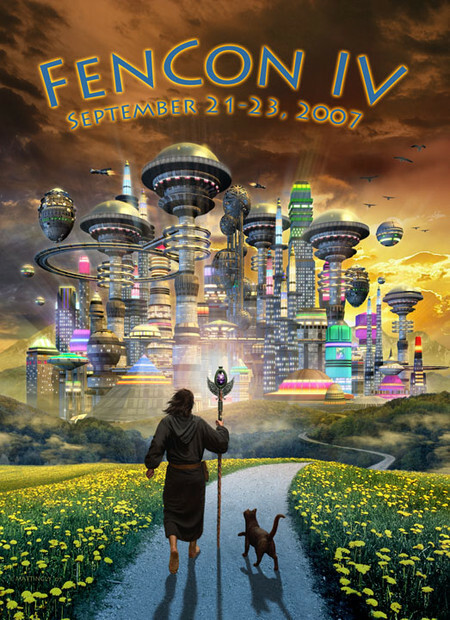 Published in the FenCon IV Program Book, September 2007. Tom Paris and B'Elanna Torres obviously have a calm, cool, and collected relationship. So naturally their wedding aboard the starship Voyager should go smoothly. Right? 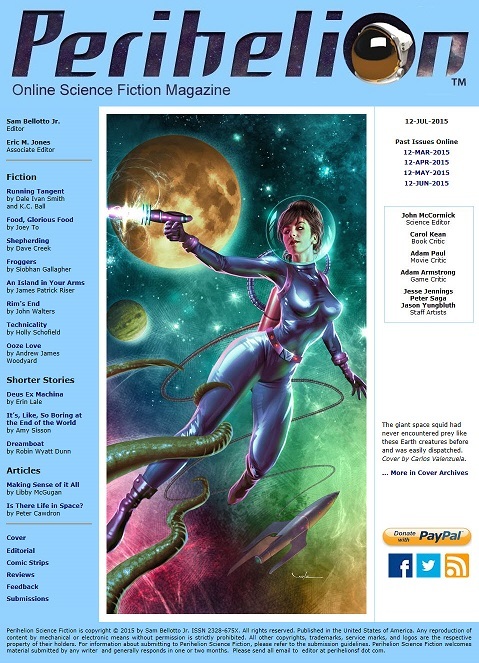 Purchase the July 2005 print or e-book anthology Star Trek: Strange New Worlds 8 here. "gray’s boadicea: unlikely patron saints, no. 4"
IM-speak may not be the most eloquent method of communication, but that doesn't mean young people don't have anything to say. 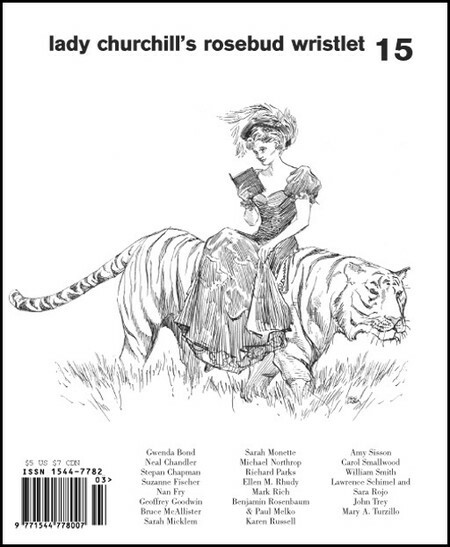 Purchase an e-book edition of the January 2005 issue of Lady Churchill's Rosebud Wristlet here. A Trill symbiont, with its multiple lifetimes, can live for centuries, or maybe even forever. But the law of averages eventually catches up with us all. 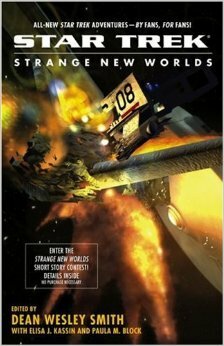 Purchase the June 2004 print or e-book anthology Star Trek: Strange New Worlds VII here. (Apologies for the nonfunctional "read more" link that appears right after this text. I can't seem to get rid of it!) Read more!